Dogs feel pain just like people do. In fact, they are impacted by many of the same issues that effect humans, such as digestive disorders, auto-immune diseases, and the like. Dogs frequently suffer from joint pain and arthritis pain as they age, just like humans. Dogs can even have anxiety and feel stress like people do. It may come as a surprise to find out that we also share the same inner workings that include an Endocannabinoid System (ECS) which produces cannabinoids in our bodies. These cannabinoids are called endocannabinoids because ‘endo’ means ‘within’ and they come from within our body. This system is largely tasked with wellness and function of immune systems, digestive systems, pain relief, and moods. Dogs have this same system. CBD from other sources will also interact with the ECS, so plant cannabinoids, or phytocannabinoids, can be introduced into the body and they will interact with our ECS to boost immunity, reduce pain and inflammation, boost mood and much more. This also works for our canine friends. When they are given CBD, it enters their body and finds its way into the blood stream through either absorption into the blood stream under the tongue or via the digestive system through ingestion. The ECS is made up of two types of receptors and one of them is primarily the favorite for CBD to seek-out and bond with. The CB2 receptor and the CBD molecule form a bond that creates a lipid as a by-product. This lipid is capable of doing so much that it seems pretty amazing to the average person; almost unbelievably useful to the point that people don’t believe it can do so much. CBD for dogs flows through the body to make its way toward cells where it will work to bring immune boost and balance to the environment which balance the entire body. Antioxidants boost heart health, internal organ function and health, and help the body stay younger for longer. The lipid travels the neural network of the body, not the blood stream. Along its travels, it coats the neural pathways with a protective coating that shields them from destruction from both normal aging and from potential injury. This helps to relieve neuropathy pain and maintains the brain’s cognitive abilities or longer. In fact, the brain itself can heal faster from a brain injury when CBD oil is used. Stroke can cause less brain damage if CBD oil is given to a human immediately following a stroke. While in the neural pathways, the lipid also blocks signals being passed back toward the brain. That is how pain and other triggers, even emotional ones, can be blocked. Those thoughts never make it to the brain. This works in dogs the exact same way that it works in humans. This is how your pet can be relieved of pain and anxiety – both huge issues to the pet who is aging or having behavioral issues, which are two of the primary concerns that face most pet parents at one time or another. If CBD is totally new to you, you’re likely to wonder where and how to start. The best rule of thumb with CBD for dogs is to start with a small dose, 2 to 3 drops, and then add drops as necessary. Your dog cannot tell you when they are in pain, so you must be vigilant and pay attention to their mood and the way they move. Are they limping badly? Favoring one side? Slow to stand? Moving often when they can’t get comfortable enough to fall asleep? These are all indications of discomfort. Dogs can also act aggressively when they are in pain. Be aware. They cannot speak and tell you how they feel. Making sure to start your doses low is important as CBD oil can give a little diarrhea sometimes if too much is taken before the body has adjusted to it. Also, you shouldn’t want to use more than you need. The best way to ensure the right amount is to start low and move slow. The best ways to get CBD into your dog is either to use an oil that you can mix into wet food or buy foods or cbd treats for dogs that have CBD oil infused in them already. There are several products on the market now that allow you to use CBD for dogs. CBD starts to work the same day that you start using it and typically within minutes. Owners using it for anxiety are often thrilled with how quickly they see results in the anxiety level of their dog. Dogs that have severe issues with being around other animals, being left alone, or meeting strangers can benefit a great deal from CBD use. 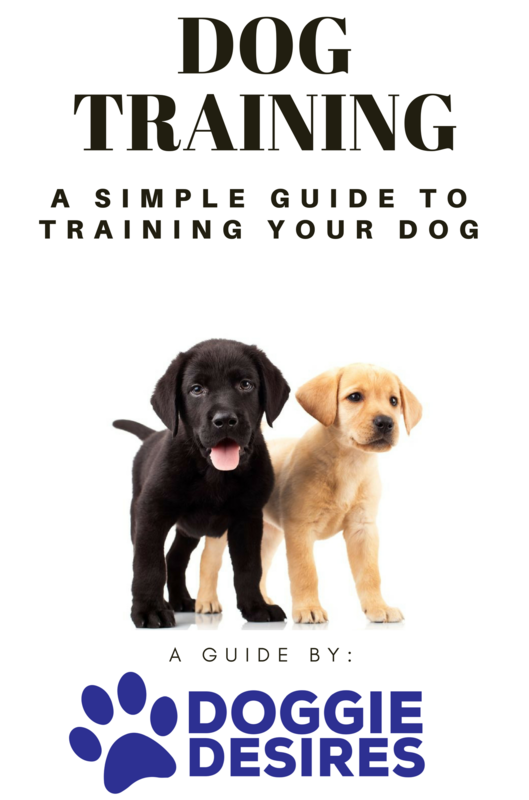 It eases anxiety and takes the edge off their reactions so that you can actually help them focus on training and teaching them better responses. Interrupting the negative behavior patter is a huge part of the process. CBD can help with that. 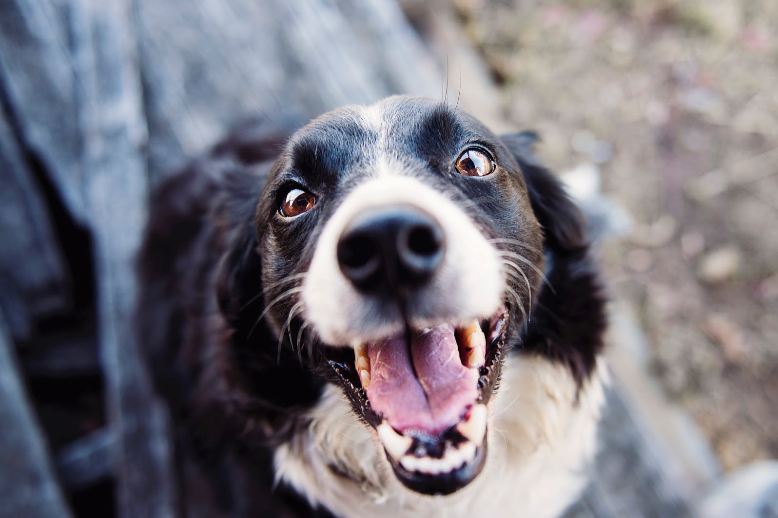 When you’ve got an older dog that is suffering with pain, or recovering from cancer treatment, CBD can be a valid option in treatment over prescription drugs with a long list of side-effects. CBD is simple, safe, and effective. CBD will not cause long-term side-effects or harm to your beloved pet.